Hello lovelies and happy weekend! Ebay have lots of options for the whole family. 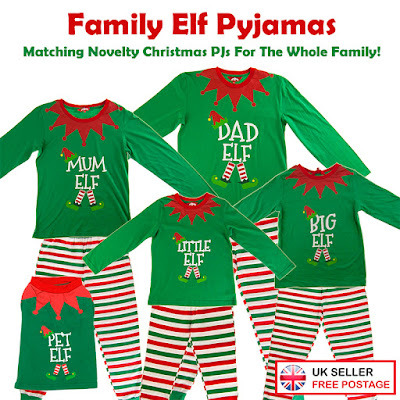 These elf pjs are my favourite; there's even something for the dog! Or maybe you just want to be like Buddy? Then you'll love these from Tesco! Looking for something cuter? How about these? If you're a bit more of a glamour puss and festive offerings aren't really your thing, here are some lovely pyjamas that would still serve a purpose on Christmas Eve! Christmas without the tack? 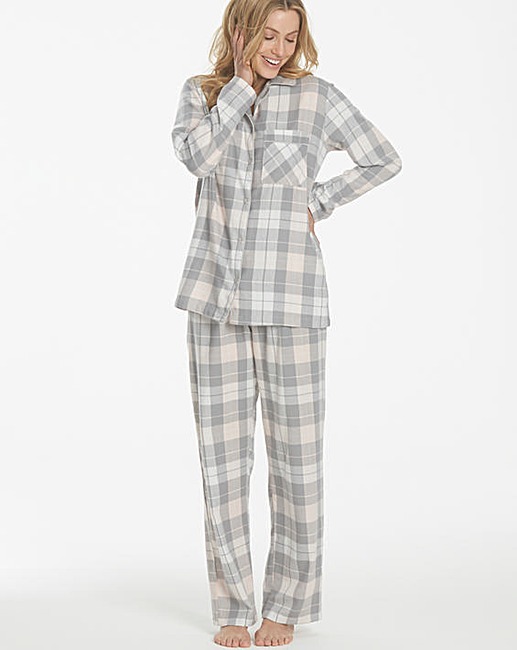 Tartan pyjamas are what you need! I hope you've seen something here that you like, or that I've given you some inspiration to hunt for your own pair of pretty Christmas pjs! 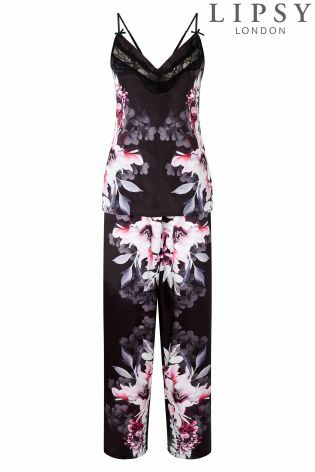 There are loads of quirky options in places you wouldn't necessarily shop for pyjamas, such as eBay and Amazon too, and most are at bargain prices! Remember, it's okay to be stylish at bedtime-even at Christmas. 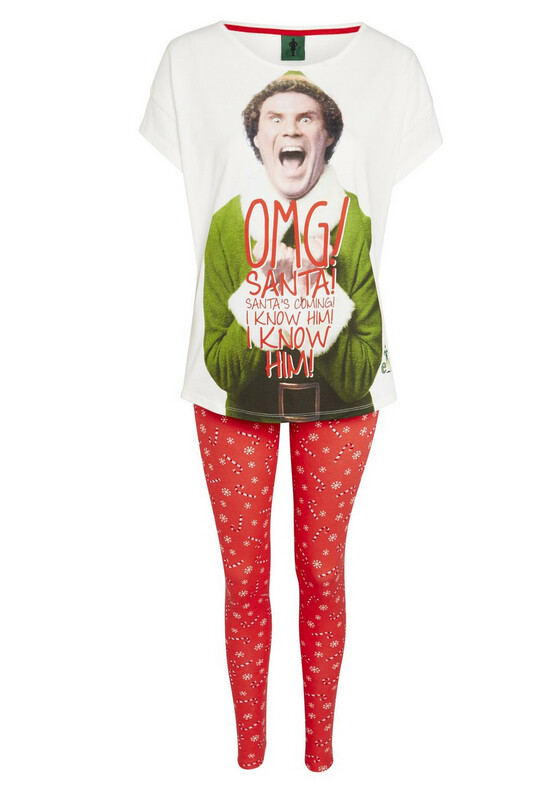 I hope your Christmas Eve pjs are warm, cosy and festive this year! Do you have new pyjamas for Christmas Eve? Which have you chosen this year?